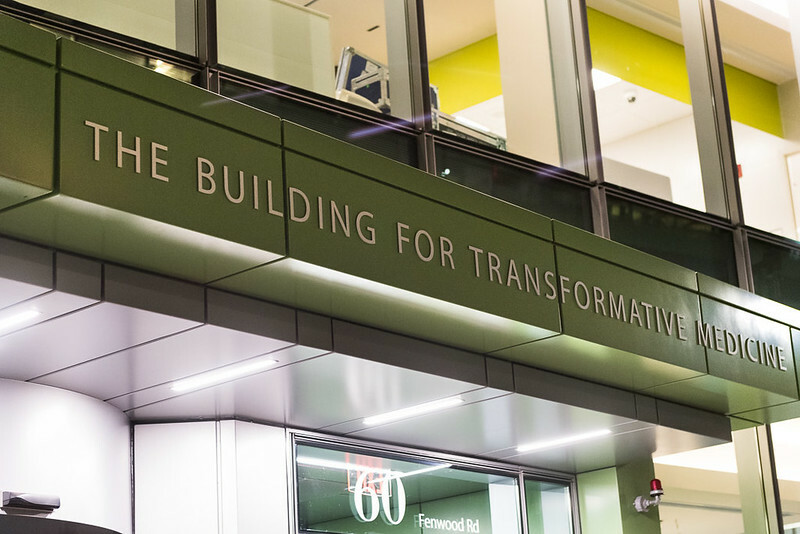 Noting the new building will build on BWH’s excellence in care, research, and education, Nabel then introduced a patient perspectives video to demonstrate how BWH’s transformative, collaborative approach is already helping patients and their families. Following the video, guests were treated to an engaging panel discussion moderated by award-winning TV journalist Meredith Vieira and featuring Michael Brenner, MD, chief of the Division of Rheumatology, Immunology, and Allergy, James Kang, MD, chair of the Department of Orthopaedic Surgery, and Martin Samuels, MD, founding chair of the Department of Neurology. The panelists discussed how the building will transform the practice of medicine and bring new hope to patients and their families. The evening concluded with Nabel, Vieira, the panelists, State Representative Jeffrey Sanchez, BWH board chair Scott Sperling, Life.Giving.Breakthroughs. campaign cabinet chairs Jack Connors, John Fish, and Melissa Weiner Janfaza joining together on stage for the formal ribbon cutting and proclamation. 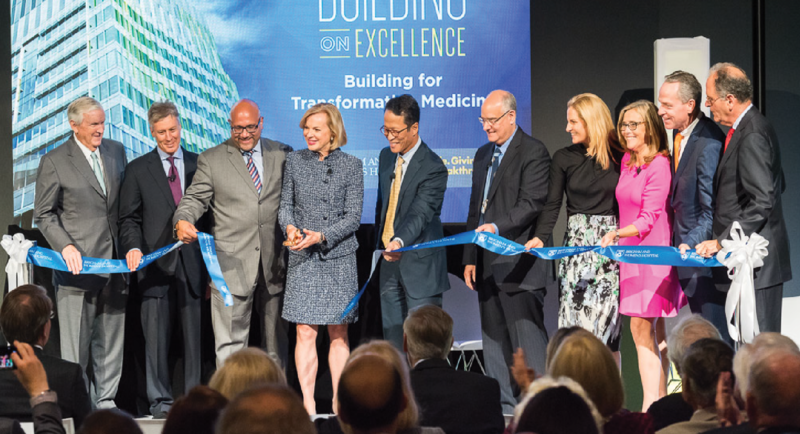 “I declare the Building for Transformative Medicine open,” Nabel announced.